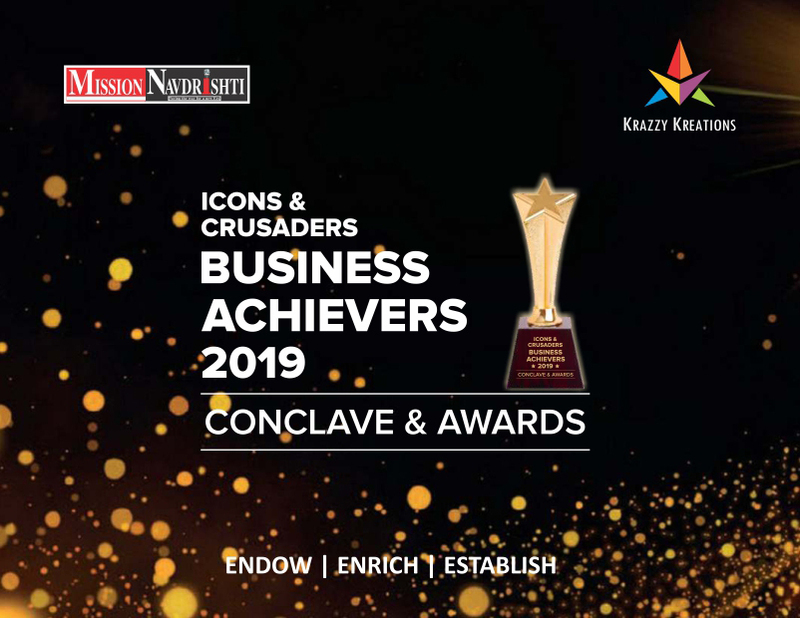 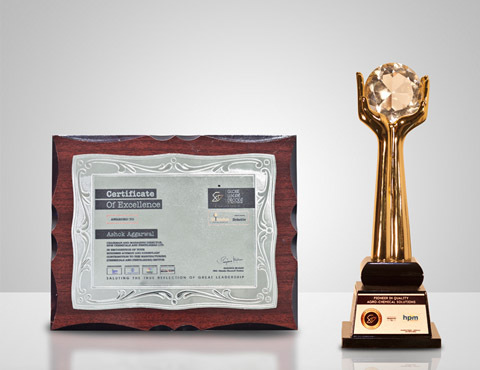 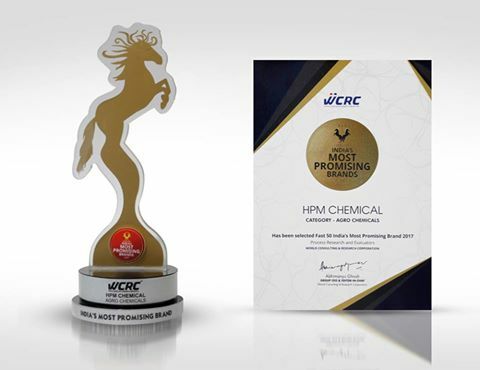 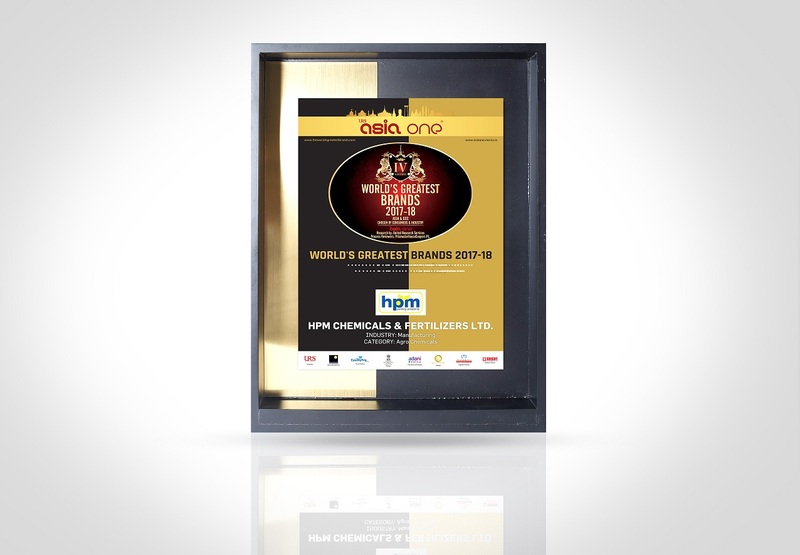 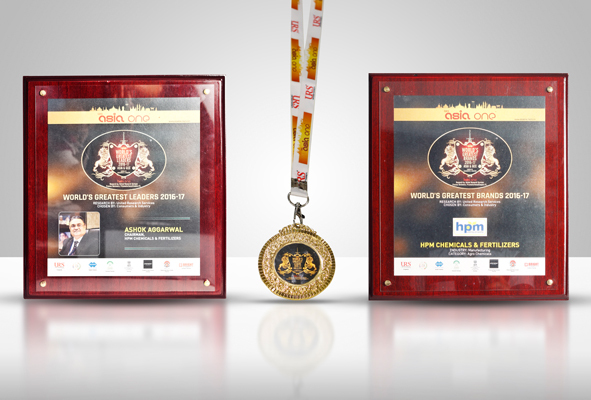 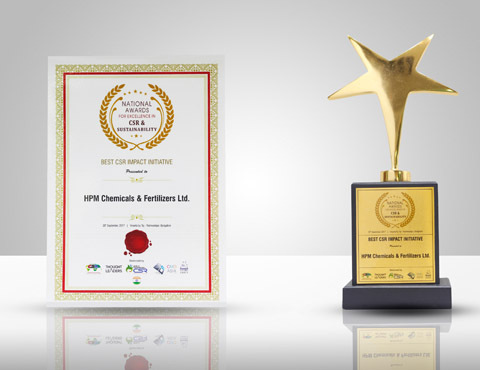 Over the years, HPM has been honored for delivering excellence in product capabilities, governance, relentless service and inventive spirit Various awards & recognitions received by HPM confirm the achievements, leadership qualities, and impact that team HPM has been vested with. 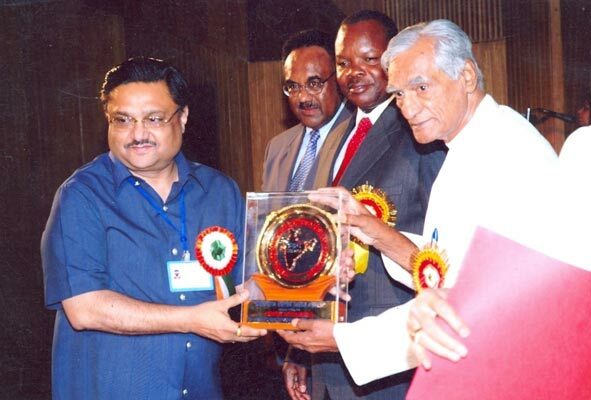 Bharatiya Udyog Ratna Award from Indian Economic Development & Research Association received by Mr. Ashok Kumar Aggarwal on April 29’ 2005. 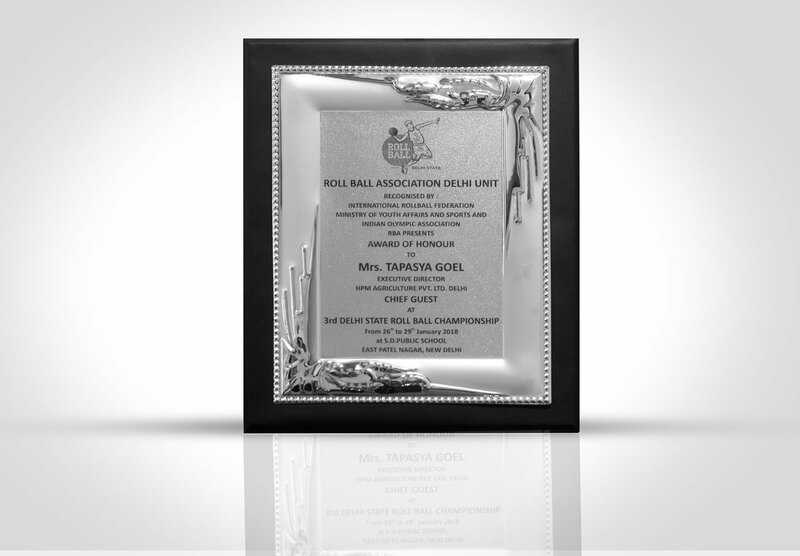 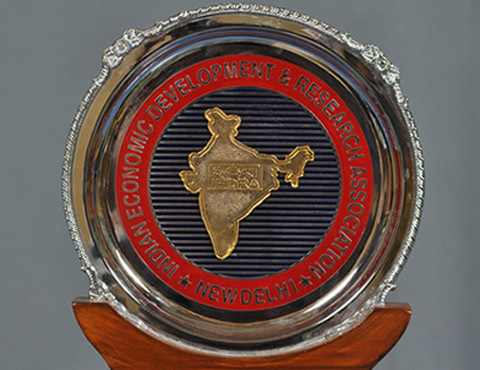 Bharatiya Udyog Ratna Award from Indian Economic Development & Research Association received by Mr. Ashok Aggarwal on April 29’ 2005. 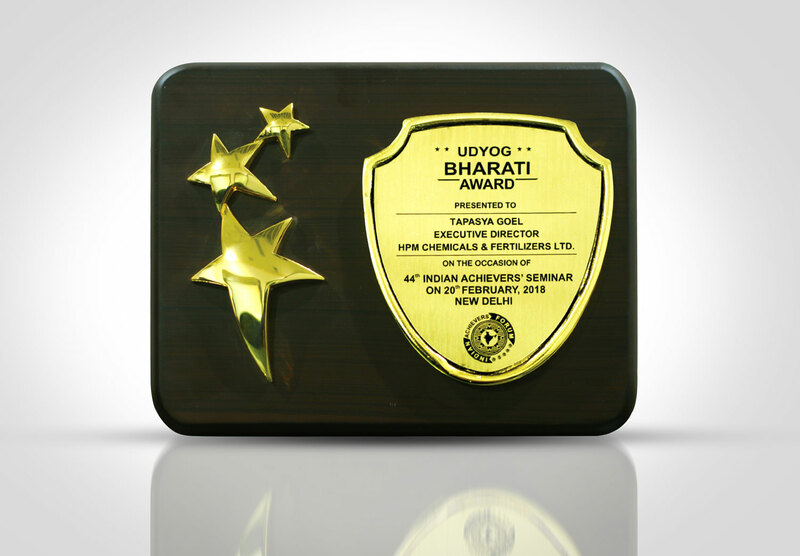 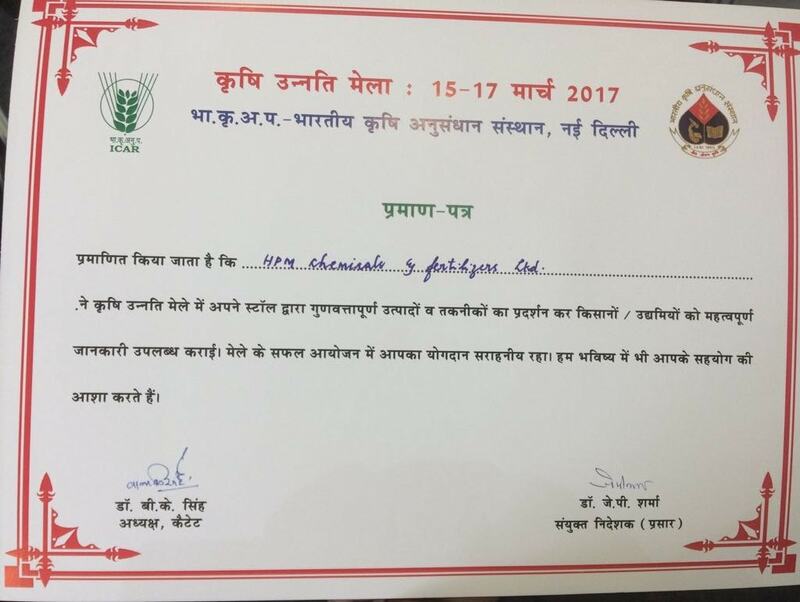 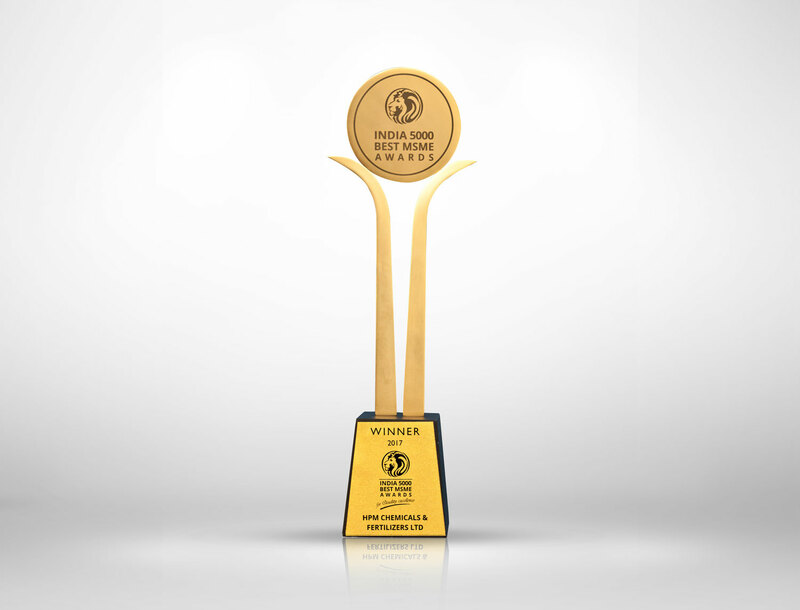 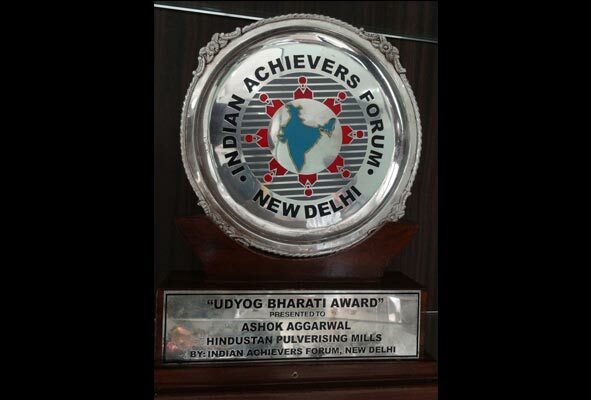 Udyog Bharti Award form Indian Achiever Forum received by Mr. A.K. 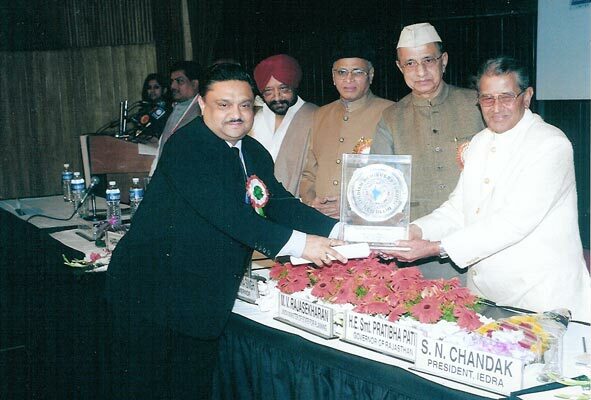 Aggarwal on 16 Dec 2004. 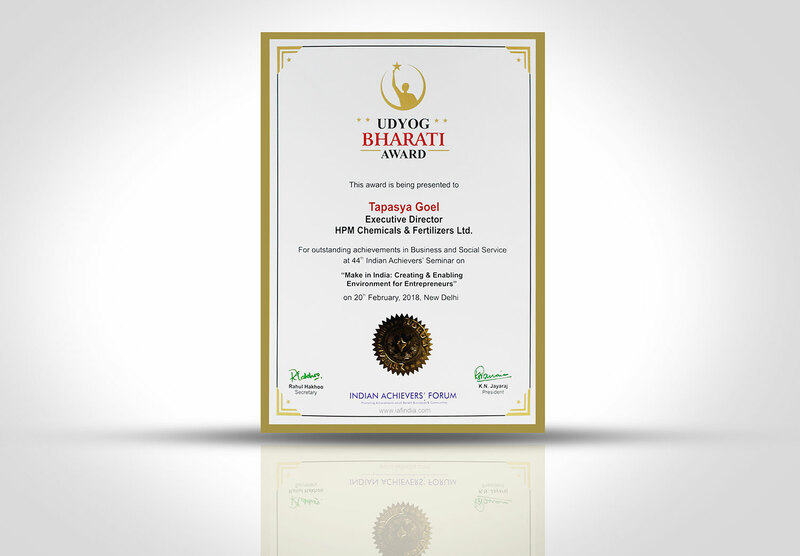 Udyog Bharti Award form Indian Achiever Forum received by Mr. Ashok Aggarwal on 16 Dec 2004. 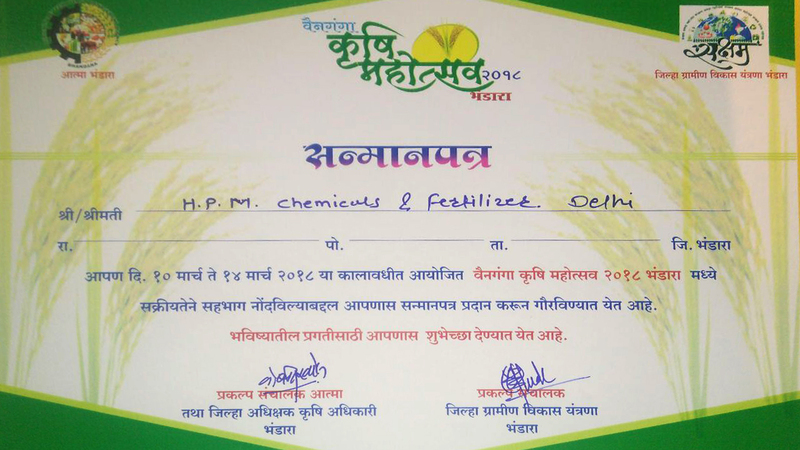 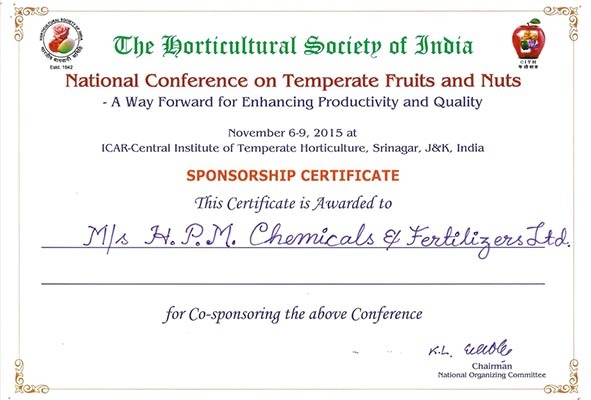 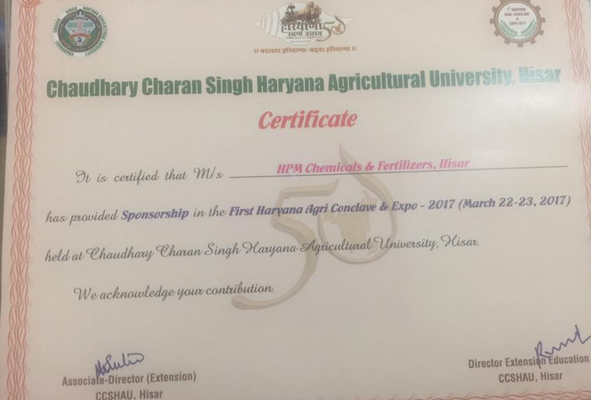 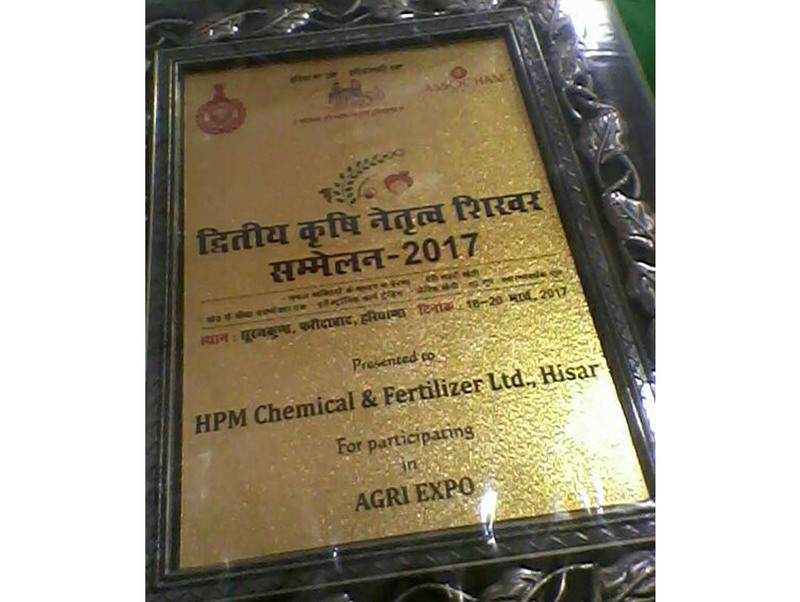 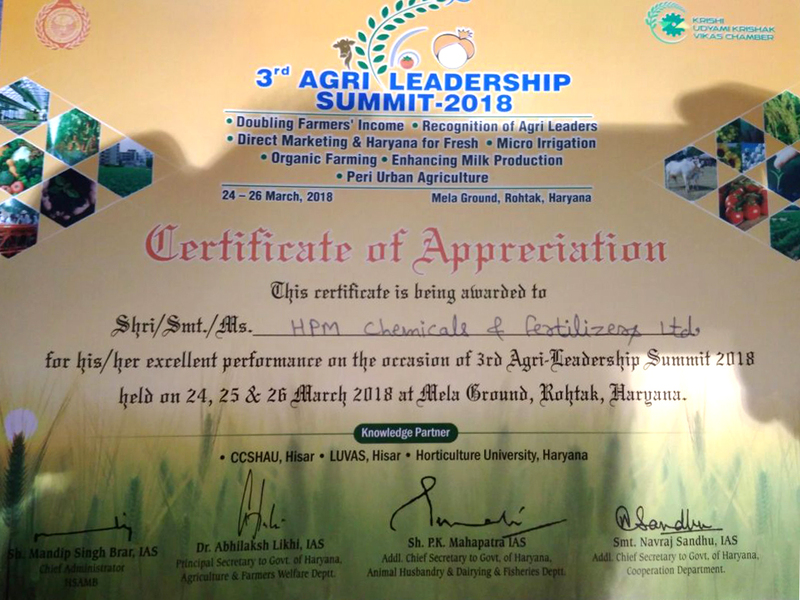 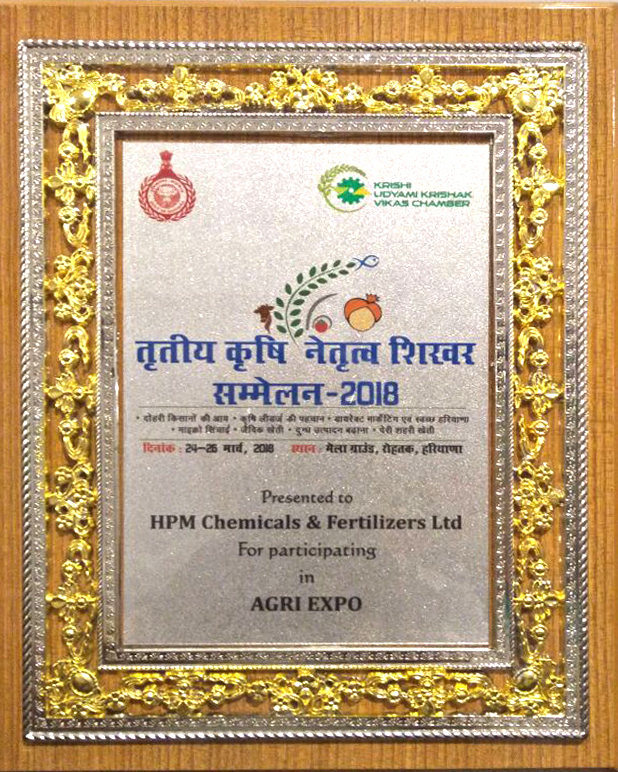 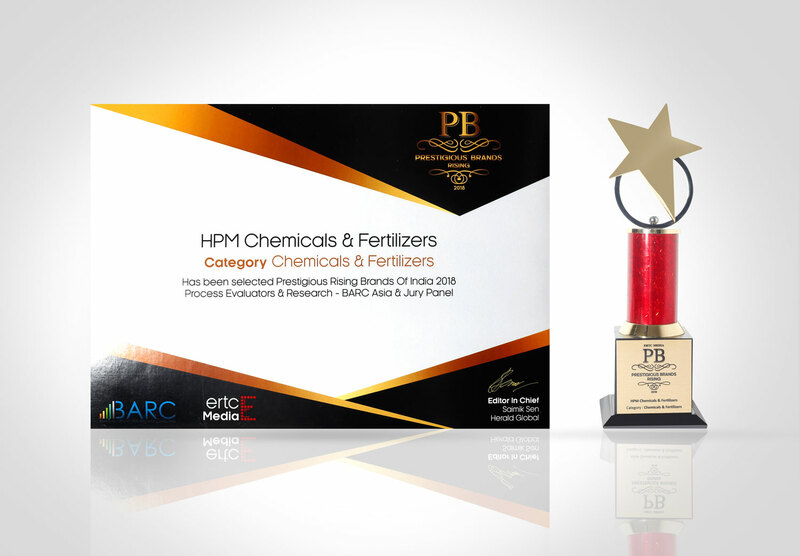 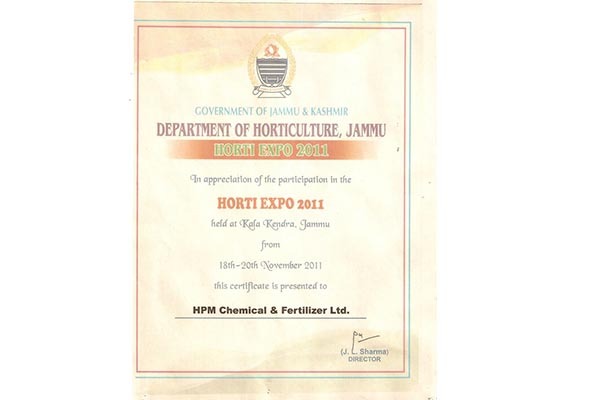 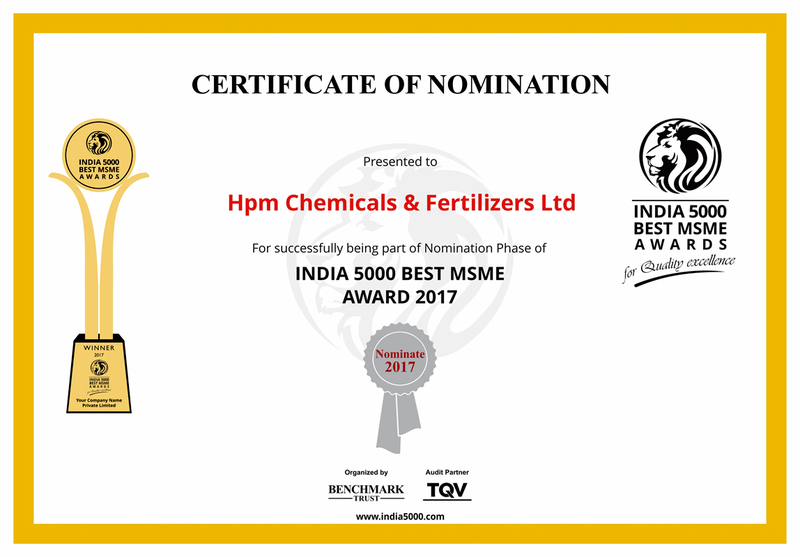 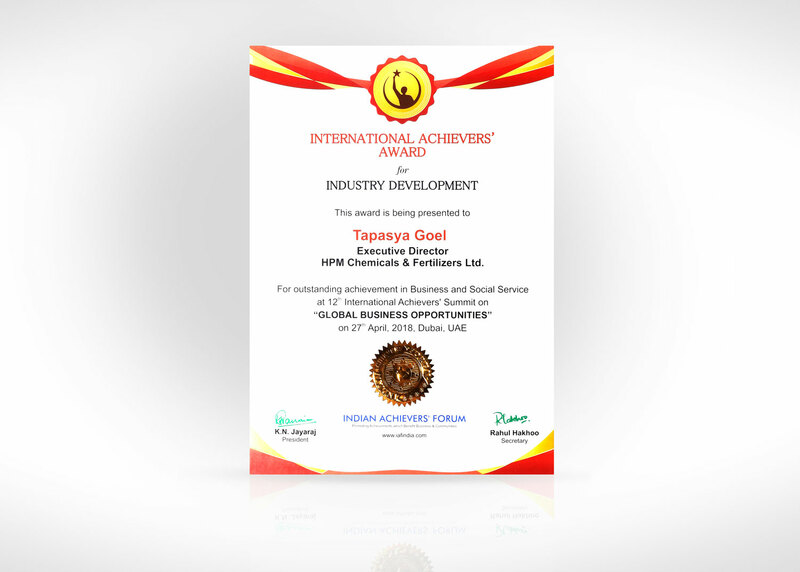 HPM has been a leading name in agro-chemical verticals. 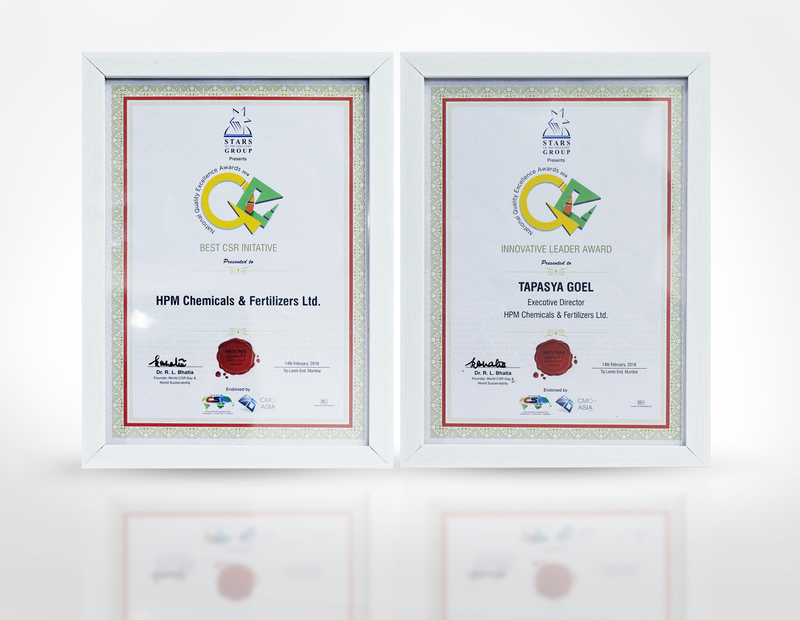 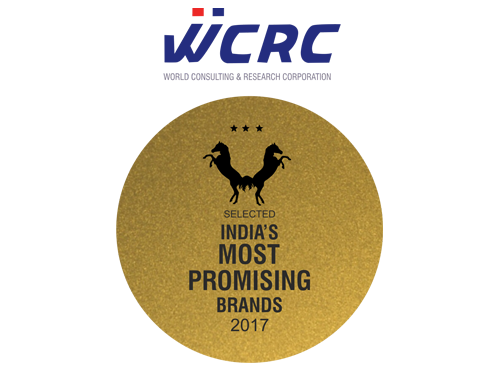 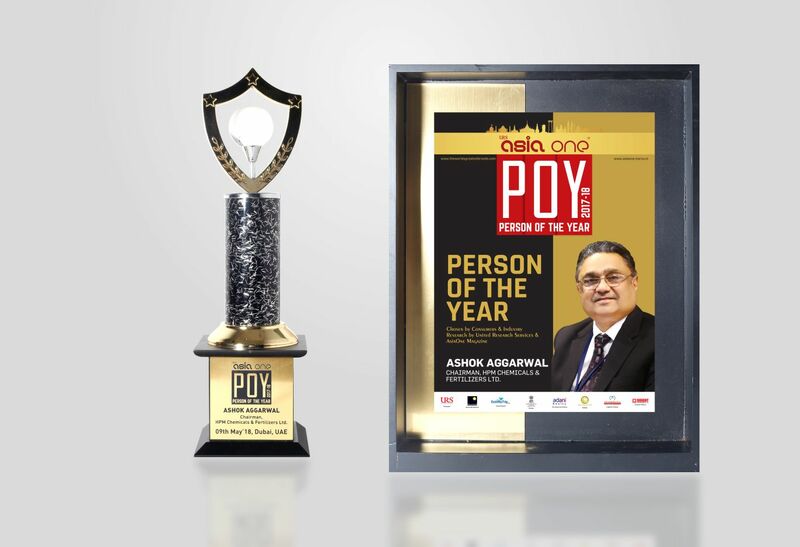 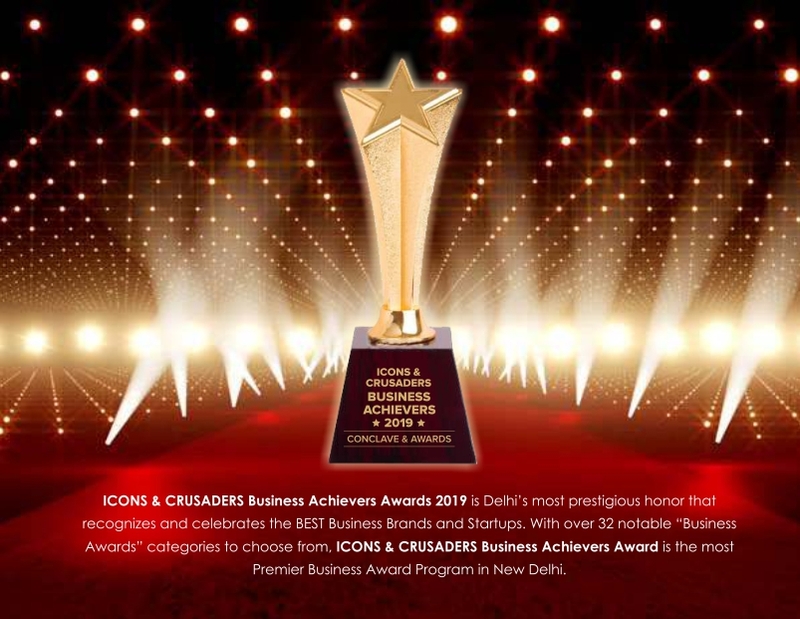 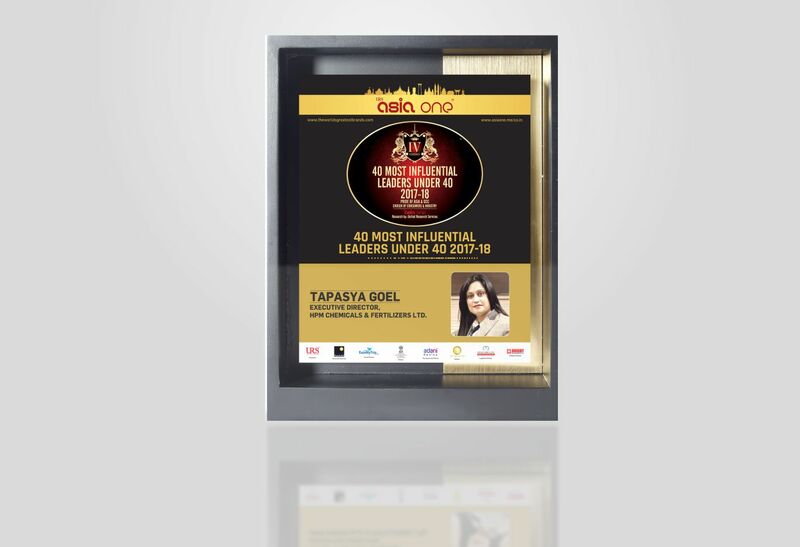 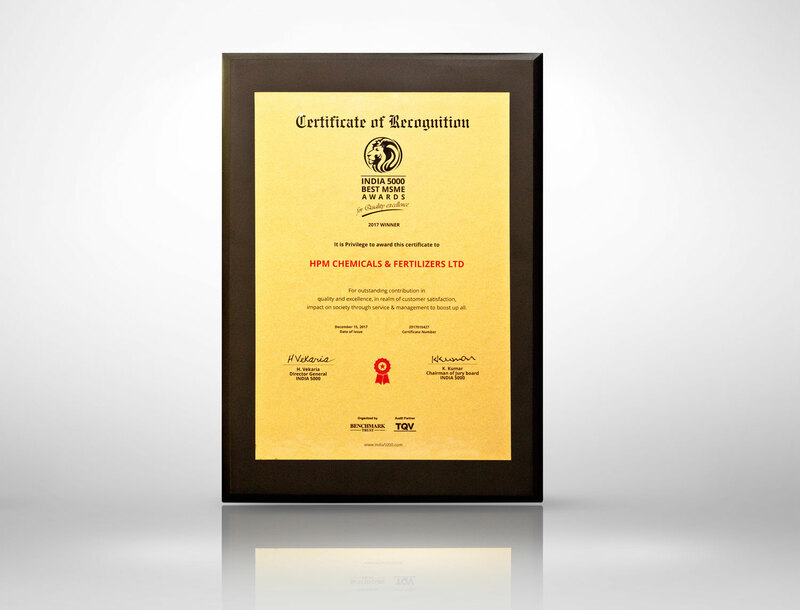 Over the years we have received numerous awards and recognitions for the excellent and foremost standards of services offered by us. 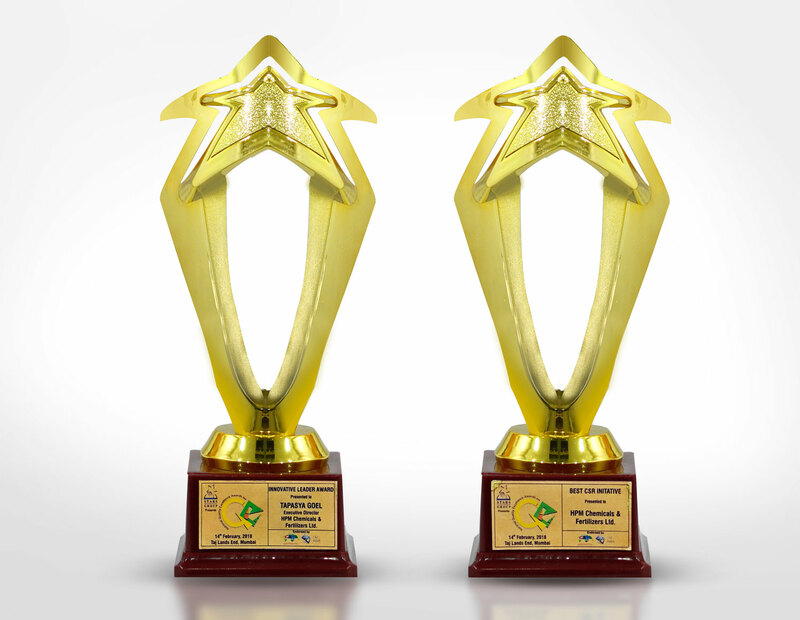 These awards resonate and re-affirm the deeply rooted vision and philosophy that governs our practices at HPM. 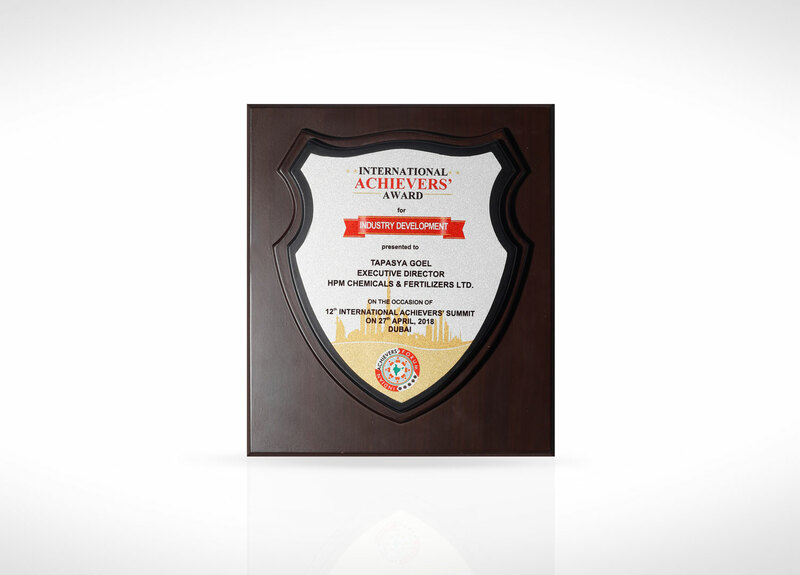 Our philanthropic endeavors have been widely recognized and accepted. 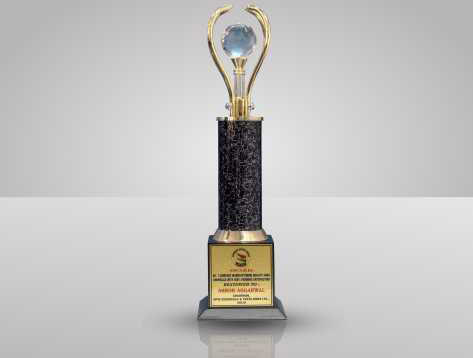 Our motto of yielding prosperity for all our stakeholders has steered our way through umpteen hardships and turmoil that shook us through our journey.